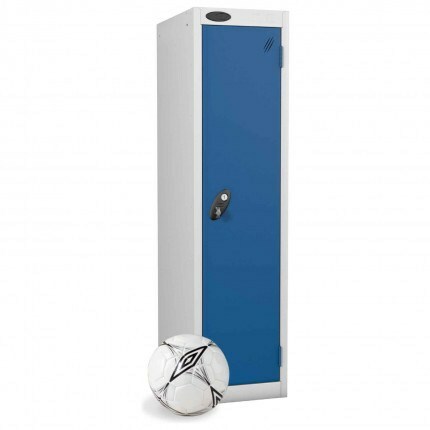 Coated with an anti-bacterial finish that kills 99.9% of infections such as MRSA. 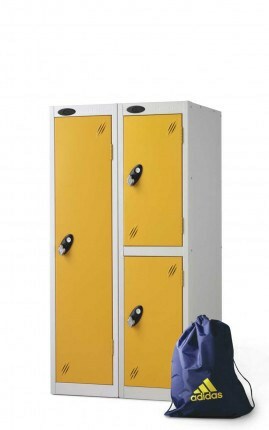 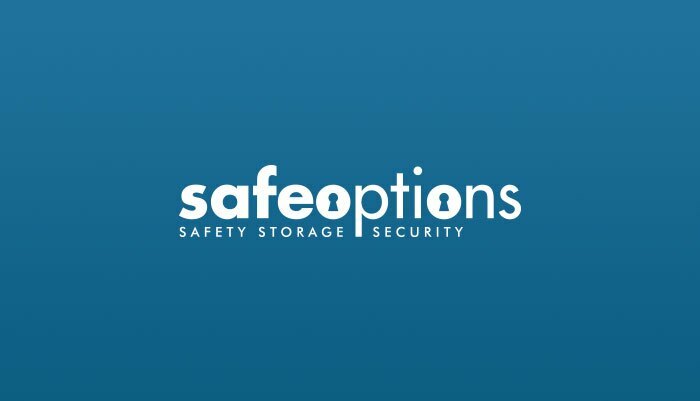 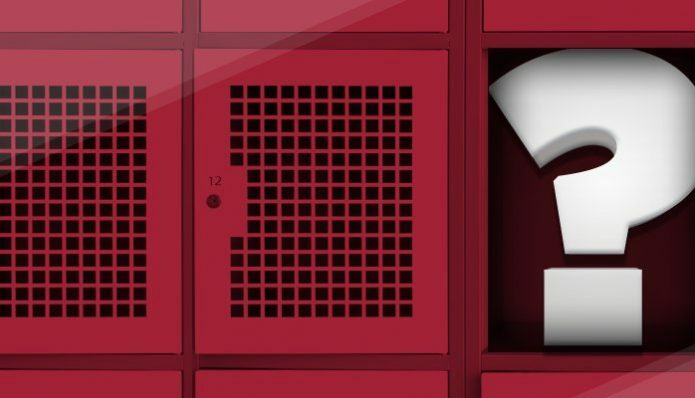 Making this the ideal storage locker in schools, offices and leisure centres, storing personal belongings such as wallets, shoes and small handbags.Available in different depths to suit your storage capacity needs. 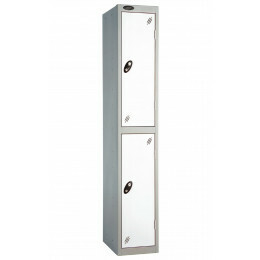 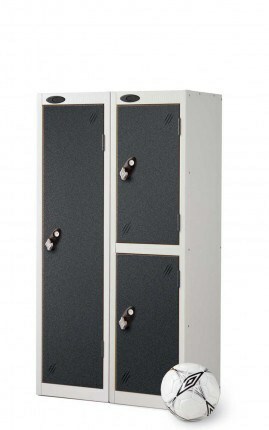 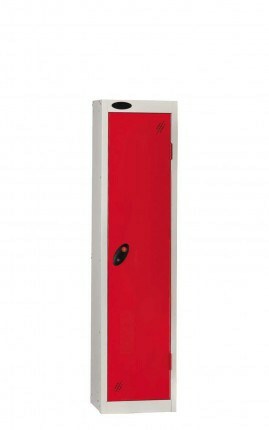 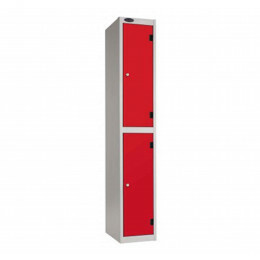 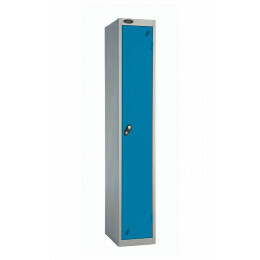 This Probe Steel Storage Locker comes with 1 compartment and 1 low height door. 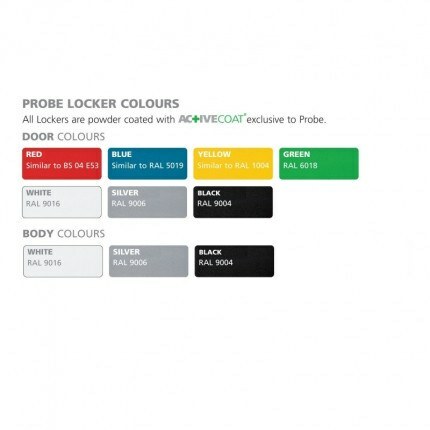 Offering a wide range of customisation such as 4 different locking mechanisms, 3 body colours and 7 door colours. 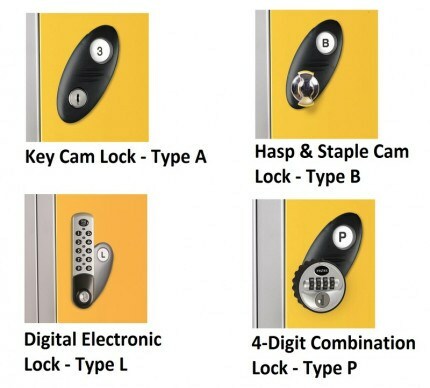 With a wide range of accessories available. 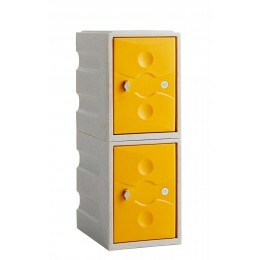 Choose what depth you want to suit all storage needs!